I’m a b ig fan of compression gear, so when SKINS offered to let me try their new running tights, I was stoked. 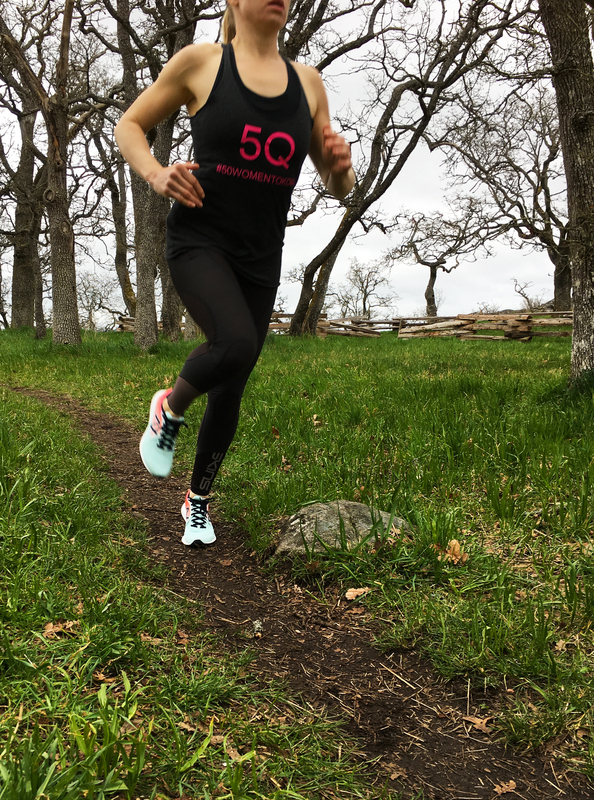 I will admit, I do wear my current compression tights a lot – usually between workouts, as I find that they enhance recovery – I feel less sore, and can workout more, sooner. So I was curious what these tights would be like to run in. Yes, I did get a sample of these tights, but I am not currently sponsored by SKINS, and all opinions in this post are my own. The first thing I noticed is that these are TIGHT. These are by far the most form-fitting running tights I’ve ever owned. But once they were on, they weren’t moving. They have an interesting mix of fabrics that is extra tight around the calf and hamstring, but allows for a bit more stretch through the knee and quad areas. I found I had no trouble getting a full range of motion during my trail run. K-PROPRIUM tights were super comfortable to run in; I really couldn’t feel them. 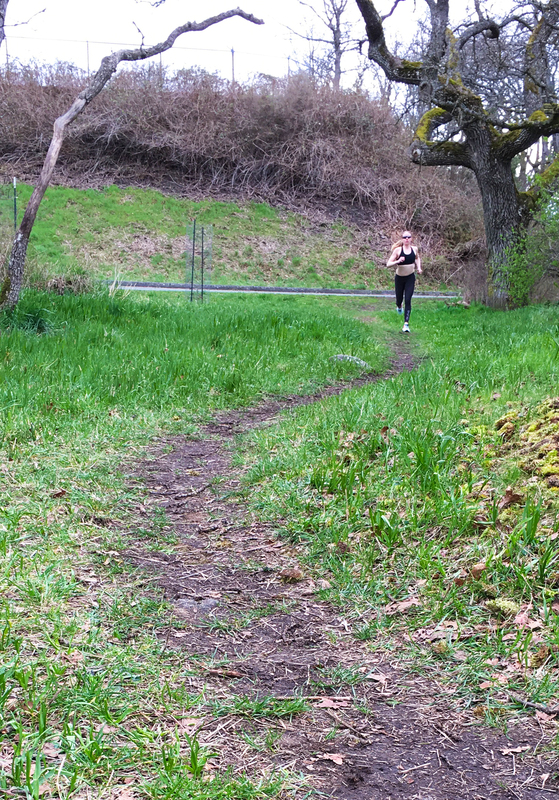 Unlike most running tights, they do n’t twist during a workout – they stay exactly where I put them. After a 90 minute run, my legs felt as fresh as they did at the beginning. I also tried wearing them for recovery between workouts. They definitely help to ease tension in the calf muscles and the hamstrings. Although, I found that sitting in these tights, they did tend to bunch uncomfortably around the backs of the knees; this was only noticeable when I was sitting though. After 2 weeks of washing and wearing, the tights have retained their compression. The fabric and seams look like new. 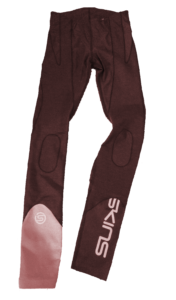 All in all, these tights are another great example of quality compression gear from SKINS. Although, with an MRSP of €180.00 ($260 CAD) they are definitely designed for serious athletes. I really enjoy my K-Proprium, especially in long runs but also in my yoga sessions and while traveling. The bands do a quite good job keeping everything were it needs to be and especially the missing waist band is something I love. Awesome write up! Definitely checking out these tites! !